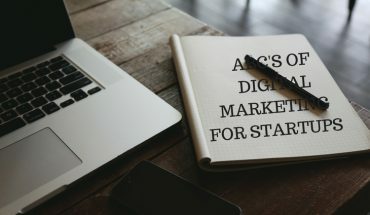 Making an amazing digital marketing campaign with an unlimited budget is hardly a challenge, however, this is an unlikely scenario for the greatest majority of startups and SMBs. For them, it’s all about ROI and budget-friendliness. Luckily, even here, there are more than a couple of options for you to go with. 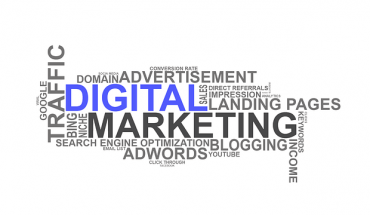 This being said, here are a couple of tricks and tools you can use to get maximum efficiency with even a small digital marketing budget. When it comes to market analysis, you needn’t look further than Google Analytics. This amazing platform will offer you an invaluable insight on things like website traffic, conversion rates, customer demographics and even their on-site behavior. Needless to say, this free tool is more than capable of providing you with all the information you need in order to improve your digital marketing campaign. From tuning your website to visitor segmentation, with the proper use of this platform no challenge will be too difficult for you to face. As a small local business, you should seriously consider Instagram as your platform of choice when it comes to outreach. Any kind of contact you make through Instagram, whether you start following a potential customer or simply like their post, creates a positive association in your customer’s mind. It is also completely free and allows you to distinguish yourself from your competitors, because they might not be using this particular social media platform for marketing. A lot of minor manufacturers decide to sell their goods through third-party platforms like eBay. Unfortunately, this kind of strategy has numerous drawbacks. First of all, with all those fake items and hoaxes on eBay, the product you are trying to peddle might meet a substantial initial resistance amongst your target demographic. Second, it comes with an additional fee you could easily live without. On the other hand, by creating your own e-commerce website and displaying all your products there, you’ll increase your credibility with your customers. Apart from this, you’ll bebuilding an important infrastructure for the future growth of your company. Now, if you decide to use a platform such as WP (WordPress) you can either make the website on your own or look for e-commerce web design agency to do this for you. Speaking of cost-effectiveness, it is inevitable that we address the issue of email marketing. Apart from having an amazing reach (provided that your email list is up to the task), email marketing has one of the most outstanding ROI rates in the business world. Namely, it’s estimated that for every $1 spent on your email marketing, you get about $44 back, which is 4400 percent ROI. However, for this to work, you need to ensure that your email marketing is up to the task. This means you need to know how to write great subject lines, be straight and up to the point but most importantly, incorporate an organic CTA (call-to-action) button into your email. This last part will be crucial for the growth of your average CTR (click-through-rate). Finally, in order to improve your overall image in the digital world, you might want to start a blog. Before you even start contemplating on this topic, we need to make one thing clear – blogging is not for those who dream of getting rich overnight, nor is it an easy thing to do. In fact, it takes a lot of time andenergy, if you want to keep its content up to certain standards. On the upside, you get to establish yourself as an industry expert, and get yet another platform to cost-effectively support your business. At the end of the day, these are just the tip of the iceberg of all you can use to get ahead on a tight budget. Keep in mind, however, that budget-friendly doesn’t mean free. 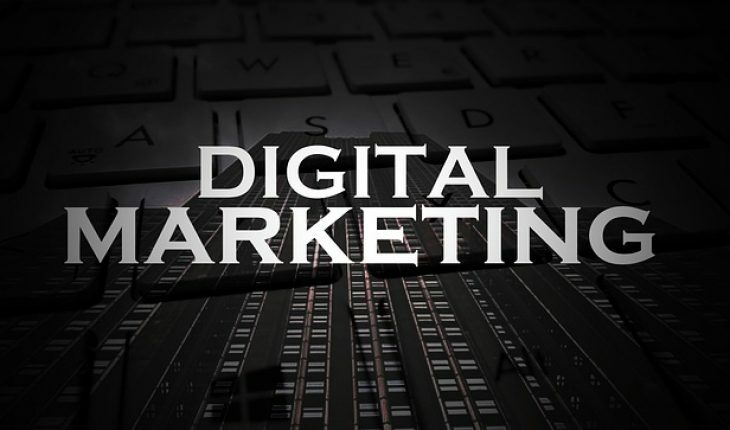 Also, remember that while, technically, you can make a digital marketing campaign for $0, its effects won’t be even worth mentioning. As always, you need to spend money to earn more. The only difference is the fact that you need to find a way to make every coin invested count.